Many thanks to Wayne Jones of AD Jones architects for sending us through some visuals of the furniture project we worked on with them for First Industrial. Working Environments supplied furniture from Vitra, Gervasoni and Caimi including some Meda Morph meeting tables. The products needed to be of a very high quality to help reflect the luxurious finish to this project. 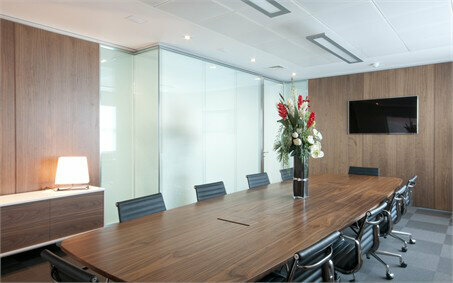 The furniture worked well with the high specifcation of the fit out on this project to give a fantastic end result.